The sun is shining…summer is just around the corner… so this can only mean one thing… It’s festival season! Whether you’re looking to head over to this year’s Glastonbury Festival, Latitude Festival, Radio 1’s Big Weekend, Edinburgh Festival, the list goes on and on, you’re guaranteed to find something to appeal to you! 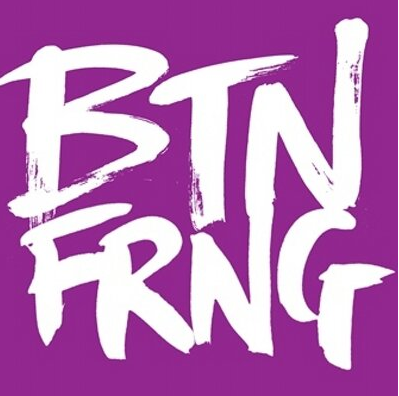 However, what better way to kick off the festival season than to make your way down to this year’s Brighton Fringe Festival! 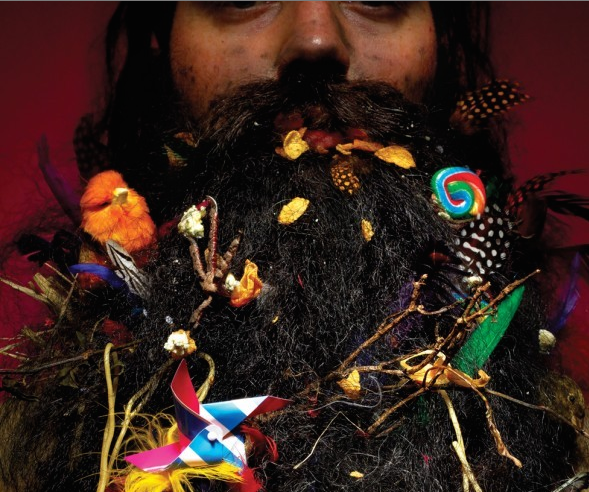 Roald Dahl‘s beloved story The Twits has been adapted by Enda Walsh for the Royal Court. The show follows the story of the stolen fairground and the Mugglewumps attempts to escape. Civil War: A war between citizens of the same country… Imagine living in a country torn by the continual feeling of political unrest? Separated from your family, as rebels and the government team up and enlist family members of innocent civilians to fight against the ruling political power. In 1999, Liberia witnessed a second civil war, and by 2003, witnessed the dwindling of their 22nd Liberian President, Charles Taylor’s political reign. Immigrant Diaries and #changingbritain sound mighty serious. For a good reason, directly addresing one of the issues of our age can get rather charged, fast. Which is maybe why this show feels so refreshing. WIN A PAIR OF TICKETS TO TITANIUM AT SADLER’S WELLS! 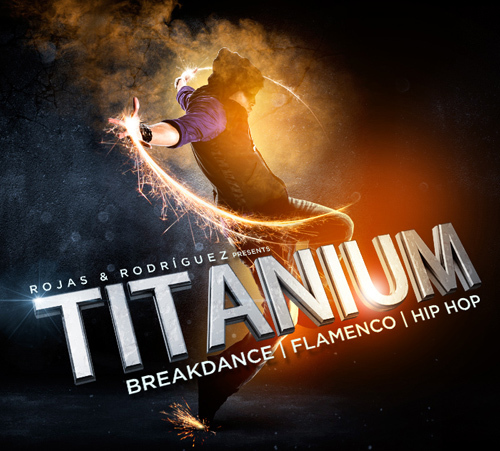 From the 5th – 23rd May Rojas and Rodríguez will be premièring their spectacular show Titanium for the first time in the UK. Performing at Sadler’s Wells The Peacock theatre Titanium this all male cast mixes incredible break dance with passionate flamenco and hip-hop. The show has won a Spanish National Dance Award and is set to be a mind blowing experience like no other. 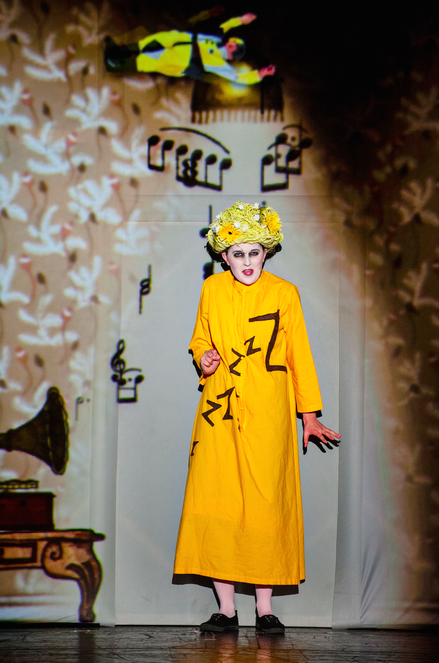 For your round up of the latest shows in London this week! How many Golem’s do you use every day? According to Paul Barritt, theatre company 1927’s Co-Founder and Animator, he is surrounded by them, and after seeing the company’s latest offering, Golem, playing at the Trafalgar Studios until May 22nd, I think we could all well agree…Except for my Nan – even if she had one, she wouldn’t know how to switch it on. Artistic Director of Breakin’ Convention Jonzi D speaks to Theatrefullstop about this year’s event! An Alumni of the London Contemporary Dance School, Jonzi D had noticed that there was a niche in the dance market missing. There didn’t appear to be any training provided by dance schools, or many dance opportunities for Hip Hop performers. Fast forward to 2015, and Jonzi D has established the longest running Hip Hop theatrical event within the UK, having founded Breakin’ Convention 11 years ago this year! With Hip Hop artists flocking to be apart of the established event, the UKs dance future appears to be very bright. 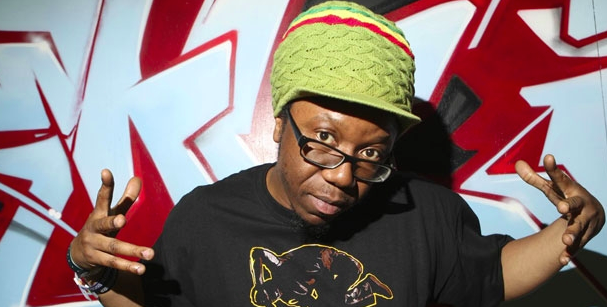 Ahead of this year’s Breakin’ Convention, which is set to take place on the May Bank Holiday weekend from Saturday 2nd to Sunday 3rd May, Theatrefullstop were able to speak to the Hip Hop theatre pioneer about the importance of events such as Breakin’ Convention, what he looks for in performers and gives advice to aspiring artists. Actress Joan Iyiola speaks to Theatrefullstop about starring in Danai Gurira’s Eclipsed at the Gate Theatre! Written by award winning actress and playwright, Danai Gurira, Eclipsed is a production that amplifies the female voice. Set in Liberia, in 2003 during the Civil War, 5 women find their worlds colliding as they are uprooted from their homes and placed on a rebel army base. As the war wages on, can they all put all of their differences aside? 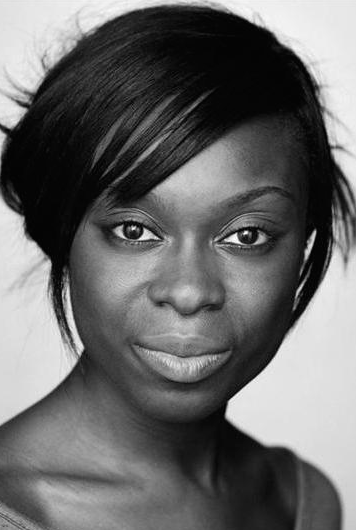 Set to play at the Gate Theatre from Thursday 23rd April, actress Joan Iyiola steps into the role of Bessie. 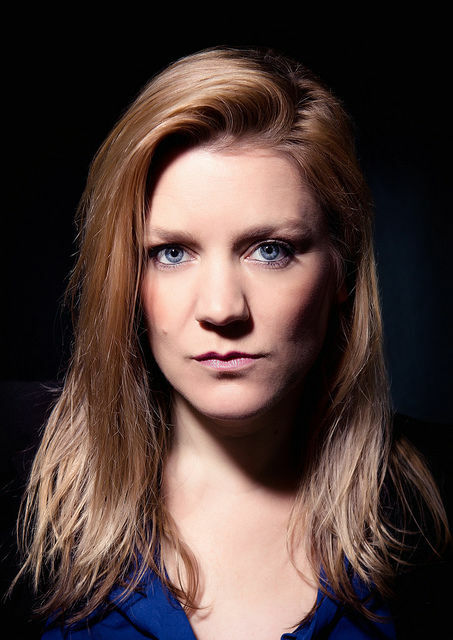 Ahead of the production, Theatrefullstop are lucky enough to speak to Joan about the importance of focusing on the female voice, whether there are any similarities between Bessie and herself and why she was drawn to the production. Hi Joan, it’s lovely speaking with you again! You’ll be starring in Danai Gurira’s Eclipsed at the Gate Theatre from Thursday 23rd April, how are you feeling ahead of the first show? Nervous! But excited to move into the theatre and share what we have made.